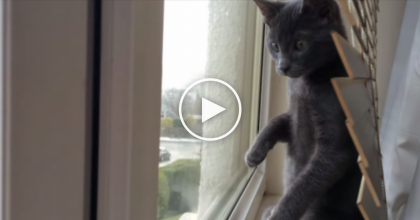 When This Kitty Wants To Be Petted, He Does The CUTEST Thing With His Paws… WATCH. This sweet kitty just wants some tender loving care…so he reaches out for a hand to hold! 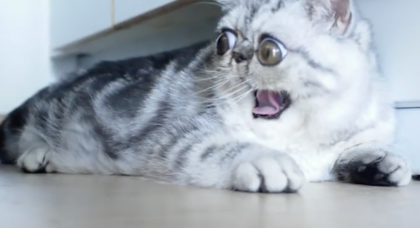 You’ve got to watch what Tigger, this Lynx Point Siamese cat does; it’s the sweetest thing ever! He reaches out with his paws to grab any hand willing to pet him.”He’s such a character and does this all the time,” says his human. Just watch for yourself, your heart will melt. How could you say no to that face?! What a sweetheart, of course you get some loving—SHARE this cutie online! 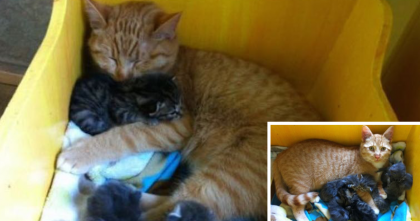 Abandoned Kittens Were Found In A Box, But When You See The Ending… AMAZING. 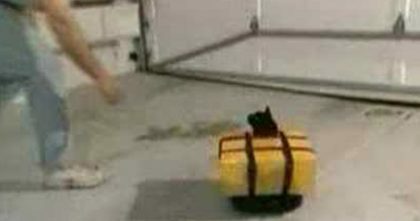 Man Comes Up With GENIUS Robot Chair For Kitty Who Can’t Walk… The Results Are BRILLIANT.